Affiliate member of Knoxville Area Association of Realtors and Supra Key access. A home doesn't pass or fail an inspection. A professional home inspection gives you an independent, unbiased view of any problems and possible solutions, so that you will have all the facts you need to make an informed decision. Depending on the size and condition of the home, a thorough home inspection will take usually between two and three hours. We take our inspection reports seriously. Every inspection is a complete and thorough analysis of all the major systems and components in the home. The report includes a clear description of what we’ve found with any problem areas noted, so you can easily identify them. 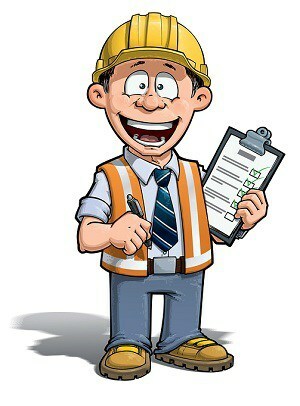 We also provide a free telephone consultation after your inspection. In both new and older homes, the best way to ensure that you are well informed about the strengths and weaknesses of a property is to have a profession home inspection performed. We are trained to identify all problem areas both small and large that may have been unknown to the previous owners and to identify which require immediate attention. Whether you are selling your home on your own or using a Realtor, it’s always a wise idea to have a professional home inspection. Knowledge is power and all homes have strengths and weaknesses. We help you answer how serious the problems are and which must be immediately addressed and which can wait. The more you know about your home, the more prepared you will be for negotiation. In a new home, the quality of construction can vary from job site to job site, therefore many buyers have independent reviews of their construction before closing. 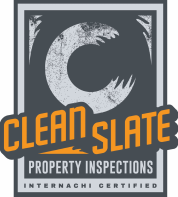 This relatively inexpensive inspection protects your purchase, prevents unpleasant surprises, and ensures the quality home before a final purchase. Clients will be provided with a "Now that you've had a Home Inspection" at the end of the inspection.